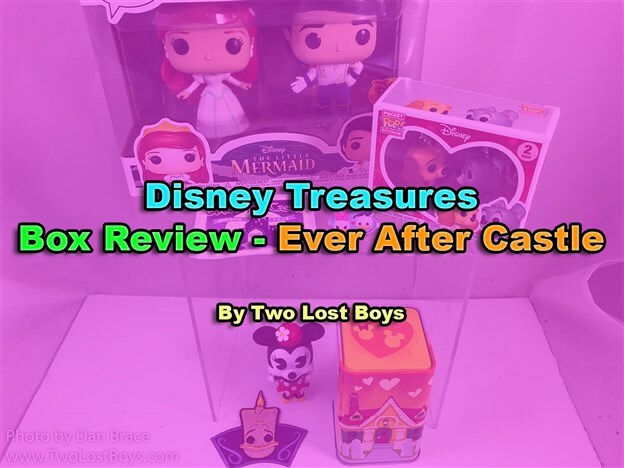 A review of the Ever After Castle Disney Treasures box from Funko. 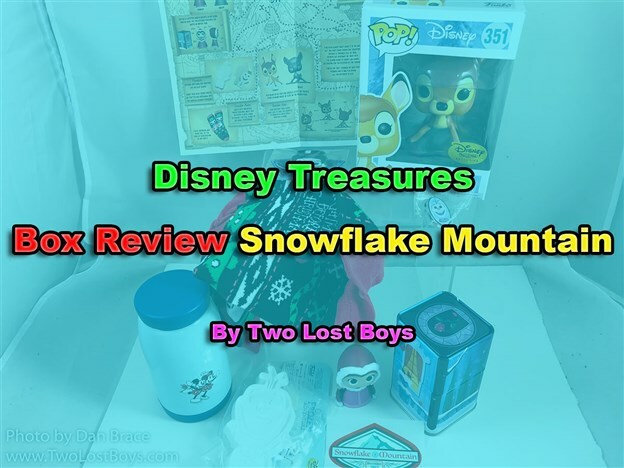 A review of the Snowflake Mountain Disney Treasures box from Funko. 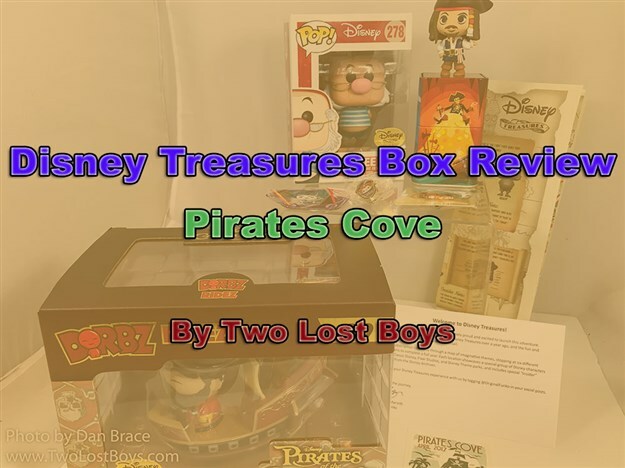 My review of the premier box in the new Disney Treasures collection from Funko.